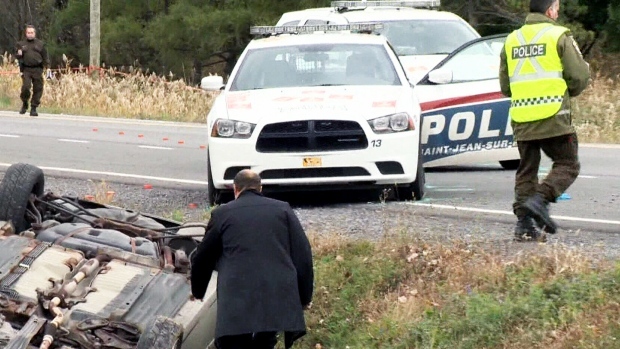 One of the two soldiers struck by a car in Quebec died late Monday in hospital, police confirmed Tuesday morning. The soldier’s identity and age have yet to be released. However, the soldier was one of two Canadian Forces members who was struck by a car in St-Jean-sur-Richelieu in what is being described as a possible terror attack, CTV’s Montreal Bureau Chief Genevieve Beauchemin reported early Tuesday. Islam and mental illness are a match made in Hell.